Yo! 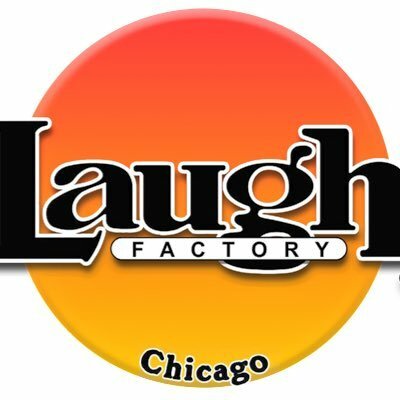 Lots of Chicago comedy news happening this week. Not only are big name celebrities popping up all over town because JFL is in full swing (also NHL finals! ), but there are a ton of non-festival options going on concurrently as well for you "alt fans" out there craving something different . Case in point, Zanies is producing a "10 Comedians For Ten Dollars" showcase happening all week long through Sunday. 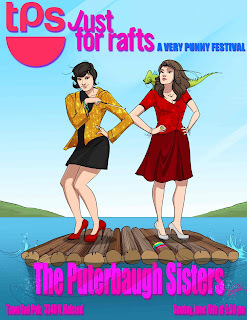 The Laugh Factory has a week of FREE "Chicago Showcase" shows ($10 suggested donation at the door to the Red Cross) lined up and the Puterbaugh Sisterz are producing the parody festival "Just For Rafts" which is happening this Sunday & features a stacked lineup. Check out what else is Popping in the Chicago comedy scene (including stand out JFL Shows) this week and beyond. 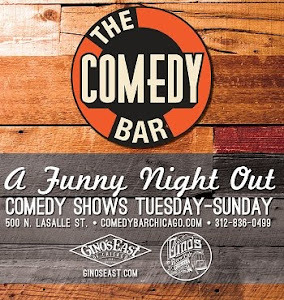 Just For Laughs Presents: " COMICS TO WATCH"
We don't usually plug venues outside of town, but The Drop Comedy Club has been getting serious about booking some great Chicago based talent. Kill All Comedy was invited to be in the Just For Laughs festival. It's a 19 person sketch show yo. Special JUST FOR RAFTS show! A proper theater venu with great sound, lights and top notch crew. Every Tuesday @ Beer on Clark. $5 and NO DRINK MIN! !